Electric motorcycles have seen a year of growth and challenges, both reflected in the offerings for 2017. 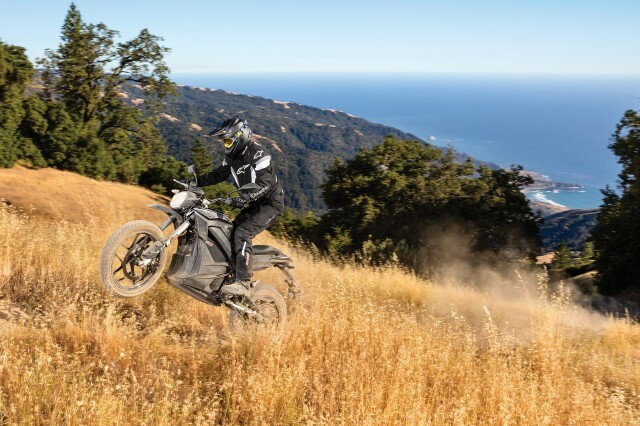 Zero continues to push for its lineup to have more power, greater range, and lower prices, while new entries from Alta Motors and Energica expand available offerings. 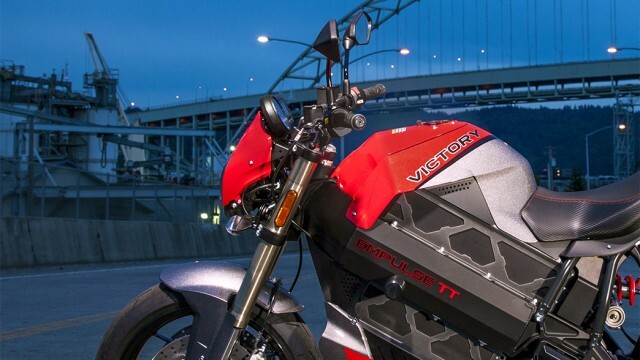 The demise of Victory motorcycles, however, seems to be the end of the Empulse, a pioneer and stalwart in the market for many years despite changing brands from Brammo to Victory. DON'T MISS: Is end of Victory Motorcycles the end of Empulse electric bike too? Established manufacturers who have teased electric motorcycles in the past have had a quiet year. While Harley Davidson and Yamaha have both shown working concepts, neither has moved into building them yet. Another challenge is that electric motorcycles continue to cost more than their gasoline-powered counterparts. This is starting to be offset by increasing availability of used electric motorcycles, making the entry point more accessible. Deals are also available: over the past year, Victory has offered $10,000 customer cash, whle Energica gave a generous trade-in allowance plus $6,600 back if you purchased an Ego or Eva. 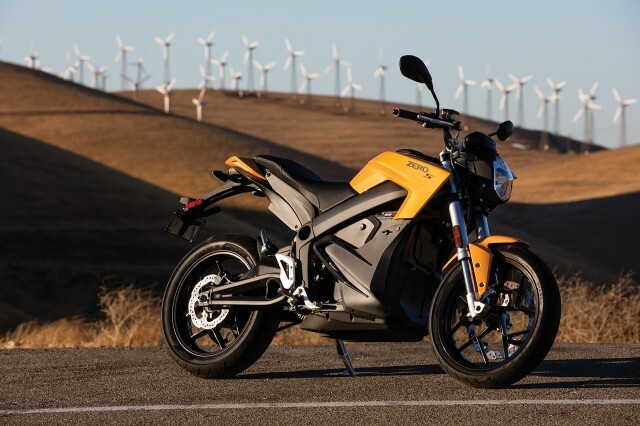 So the price of an electric motorcycle continues to fall from its level a year ago. This guide focuses only on electric motorcycles that are available to buy in the U.S. and legal for highway use; it doesn't include electric bicycles or scooters. I've also highlighted a few bikes made by internationally recognized motorcycle brands. The bikes are categorized as Available Now, Rare Availability, or Concept—because while some companies claim to be making “production” bikes, we have yet to see any evidence of them in customer hands. The Zero SR has improved for 2017 in some incremental but important ways. A higher-power controller pumps up the torque to 116 ft-lbs for acceleration in hard driving, new paint gives a more refined look, and a wider drive belt makes for more confident and spirited riding. The mobile app has been improved to allow riders to download updates to the software via WiFi, reducing the need for dealer visits. And a locking tank-trunk makes the onboard storage space more secure. The 16.3-kwh battery pack includes a 3.3-kwh charge tank, upgraded from last year's 2.8 kwh. If the range already meets the needs of the rider, an alternative charge tank is available to add 2.5 kw of charging capacity for $1,995. That charge tank boosts the bike's total charging rate to 3.8 kw, cutting charge times significantly. A Bosch ABS system paired with J-Juan brakes, Showa suspension, and Pirelli Diablo Rosso II tires completes the package, making this year's SR far more refined than its predecessor two years ago. 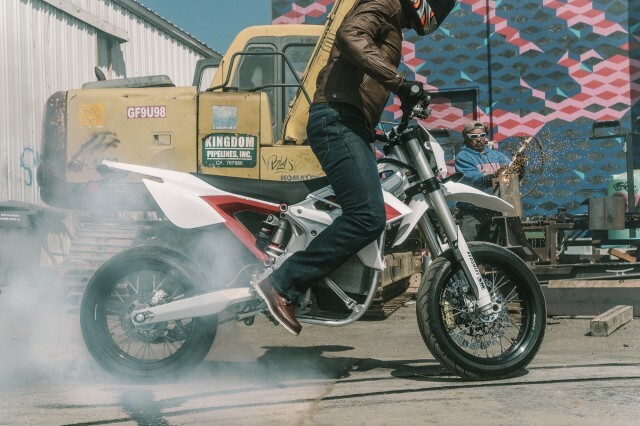 The Zero S is the affordable street bike from the brand; it offers three different battery configurations, including a short range 6.5-kwh pack, a medium-distance 13-kwh battery, and a so-called power tank that can be added to bring a total of 16.3 kwh. Sporting the same Showa suspension and Bosch ABS squeezing J-Juan brakes as the Zero SR, the Zero S has a smaller controller, giving it solid acceleration but stats that aren't quite as quick as the SR. Adding the Power Tank gives the rider extra range for longer riding without needing to stop for charging. The Charge Tank boosts charging rate by 2.5 kw on top of the 1.3kw onboard charger, giving a total rate of 3.8 kw. Zero has an app that allows the rider to download software updates, check the vitals on the bike including charge time, battery state of charge, speed and energy use. 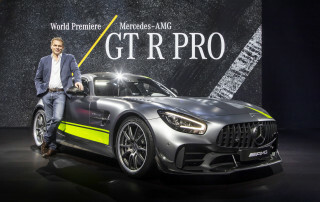 It also allows the rider to alter the regenerative braking rate and top speed if desired. The DSR gets the same controller upgrade as the SR for 2017, and has many of the same components with the exception of its suspension and tires. The suspension has more travel and the tires are Pirelli MT-60 dual sports. The DSR can be upgraded with the power tank to add range, or the charge tank, which decreases charging time. As with the Zero S and SR, updates to the bike's operating software can be downloaded via the app. The Bosch ABS system that works with J-Juan brakes can be switched off for off-road riding, and the taller suspension makes this bike a good fit for taller riders. The Zero DS is the dual-sport option offering solid performance on highways and dirt roads alike. It comes with Showa suspension, Bosch ABS, J-Juan brakes, and Pirelli MT-60 Enduro tires. Its battery packs are the same size as those of the SR and S, but range is reduced a bit due to tire friction. The ABS can be turned off for off-road riding, giving greater control to the rider. The extra ride height in the fully adjustable suspension makes the DS a good option for taller riders as well. The FX and FXS are significantly less expensive than other Zero models, thanks to simplification of their manufacturing process. These lightweight offroad or supermoto bikes now come with either modular or permanently integrated batteries. Designed for supermoto tracks, the FXS is a favorite for racers on short tracks and for Pike’s Peak International Hill Climb. The FX is Zero’s off-road bike with Pirelli Scorpion MT 90 tires. The FXS comes with Pirelli Diablo Rosso II tires for better grip on paved surfaces. Energica has made a name for itself as a company that delivers high-quality, powerful motorcycles. Every detail of the Ego and Eva is integrated seamlessly into the rider experience. Both sport Pirelli Diablo Rosso II tires, Marzocchi front forks, a Bitubo rear shock, and a throttle that seems to bond with the rider's hand. Several owners have taken Energica Egos on long-range tours of more than 1,000 km using the onboard DC Fast Charger. 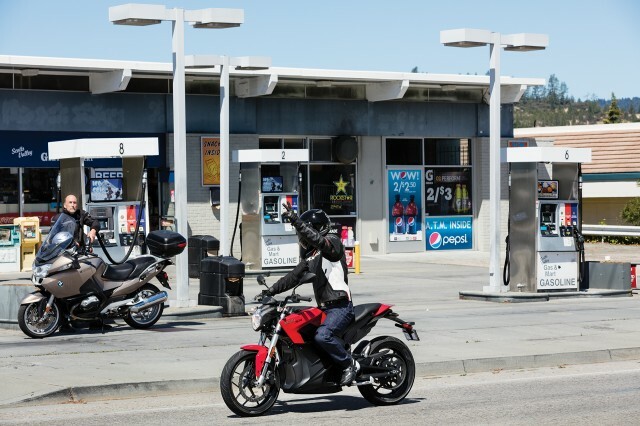 The Ego and Eva cost considerably more than other electric motorcycles, offer better performance, and the ability to fast charge is a big deal and a game changer. Energica has recently offered a guaranteed trade-in value plus $6,600 to purchase one of its new bikes. 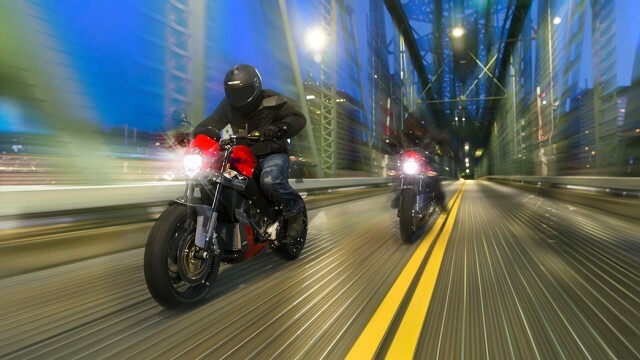 The main differences between the Ego Superbike and the Eva Naked Streetbike are their styles, sitting positions, and the power available from their motors. The Ego can now deliver a maximum power of 107 kw (145 hp) while the Eva can use 80 kw (108 hp), still plenty strong. Alta Motors has now put its Redshift MX (Motocross) and Redshift SM (Supermoto) into production, and is making deliveries to buyers who pre-ordered. The Redshift MX is an offroad bike with Bridgestone Battlecross X30 tires, WP 5018-Link shocks, and Brembo brakes with a top speed of 65mph. The Redshift SM is built to compete with 250cc bikes and is street-legal, using Pirelli Diablo Rosso II tires, Brembo Brakes and WP 5018-Link shocks, offering a top speed of 80mph. Both power delivery and regenerative braking can be adjusted on the fly. Alta have had some track success against 250cc bikes at the professional level. There will be no 2017 Victory Empulse, since new owner Polaris has decided to close down its Victory brand altogether. Some of these bikes may remain available at former Victory dealers for incredible discounts. Victory has offered as much as $10,000 customer cash, cutting the price to $10,000, and some reports have suggested actual transactions as low as $6,000. It remains unclear whether the electric bikes originally developed by pioneer Craig Bramscher will eventually continue under the Indian brand, also owned by Polaris. 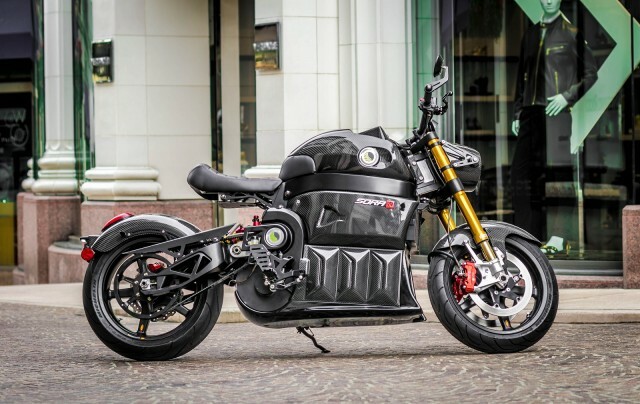 Lightning has been the king of electric motorcycles for years, especially since its bikes won the Pike’s Peak International Hill Climb in 2013 outright. These powerful bikes are listed with a top speed of a stunning 218 mph, and have the largest battery packs on the market. With DC fast charging as well, Lightning bikes appear to have it all, but they come at hefty prices. Limited manufacturing runs mean you can order a Lightning LS-218 and customize it to your desires, if you live near the San Francisco area. Lito Sora sells a luxury electric motorcycle with a customizable seat position, key-card ignition, leather seat, and a safe-range system that works with GPS to tell whether you will make it to your destination or if you will need to charge. Featured in the television show Hawaii 5-0, the bike is made to look cool but is also stunning expensive. 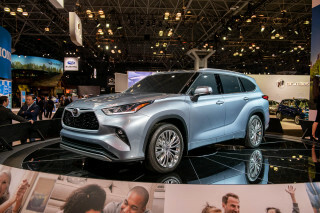 There hasn’t been much word on new concepts from major manufacturers over the last year. 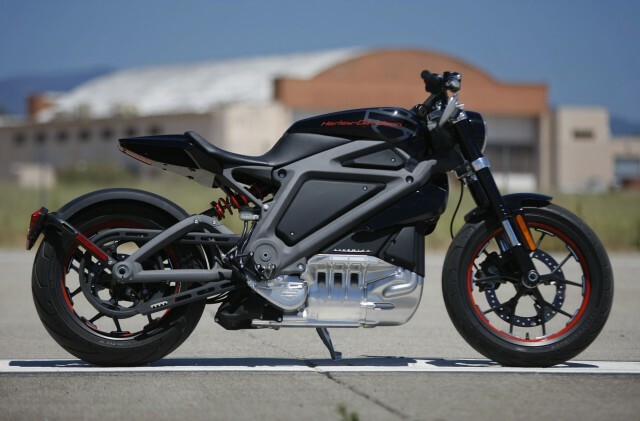 Harley-Davidson has stated it plans to release an electric motorcycle by 2020. Presumably the company is hard at work developing a bike based on the feedback it received during the two-year tour of the Harley Livewire in 2014 and 2015. BMW sells its maxi-scooter C-Evolution in Europe, but not yet in the U.S. 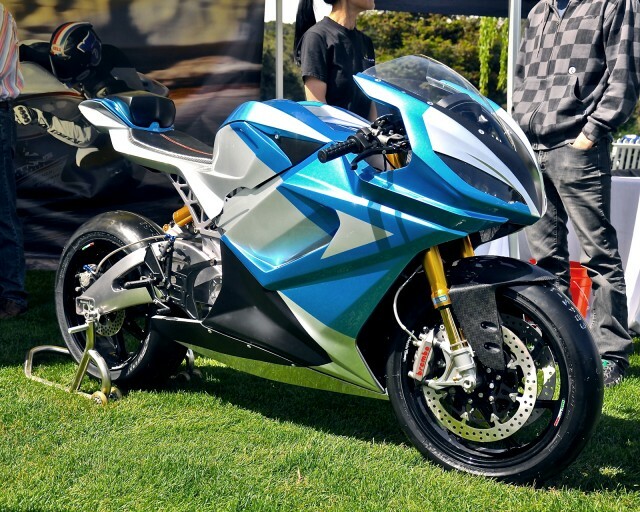 The concept race bike BMW eRR made more waves, but no plans to produce it have been publicized. KTM has made several dirt bike Freeride-E machines that have been racing around Europe and the subject of exciting videos. However, no word on whether we will see them in the U.S. either. Yamaha teased us with a street bike and dirt bike called the PES2 & PED2, but it hasn't shown any new concepts since the 2015 Tokyo motorcycle show. The Skunkworks division of Airbus made a 3D-printed electric motorcycle, seemingly as an exercise in designing for 3D printing. The frame weighed only a mere 35kg and it had limited range, though it would be easy for smaller riders to pick up if the bike dropped. Honda has won the TT Zero at the Isle of Man two years in a row with some spectacular race bikes, but it hasn't produced any electric two-wheeled vehicles in any country. 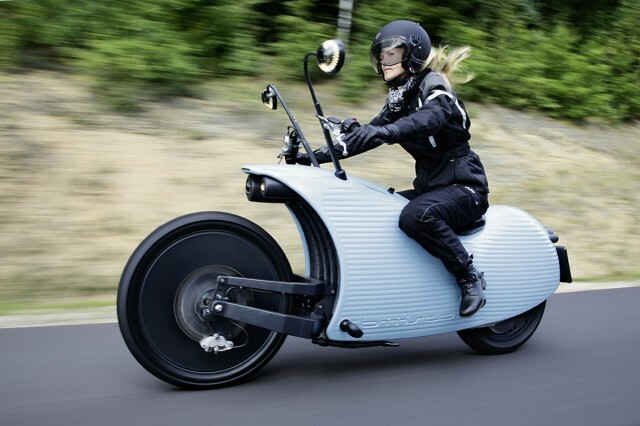 An odd-looking bike from Austria, called the Johammer J1, has been seen around Europe in the WAVE trophy race. Again, no mention of availability in the U.S., though it is interesting to look at. A company in China called Evoke Motorcycles plans to begin shipping preorders this summer from its U.S. warehouse. Its bike is said to have a 9.0-kwh battery, 86ft-lbs of torque, a top speed of 81mph, and an onboard charger. 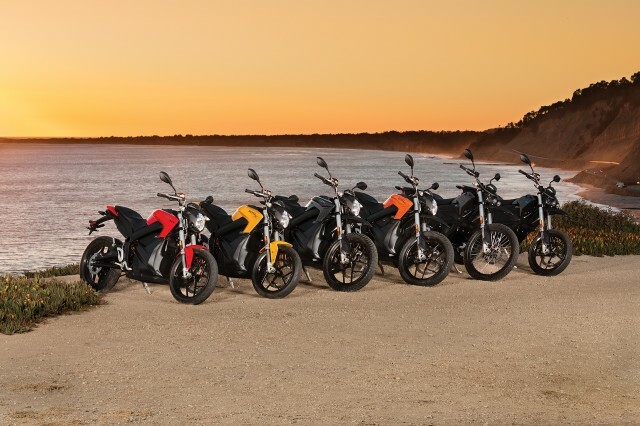 Hope springs eternal in the land of electric motorcycles, and every mention of electric vehicles by an industry C-level executive creates buzz, but so far new entries are few and far between. 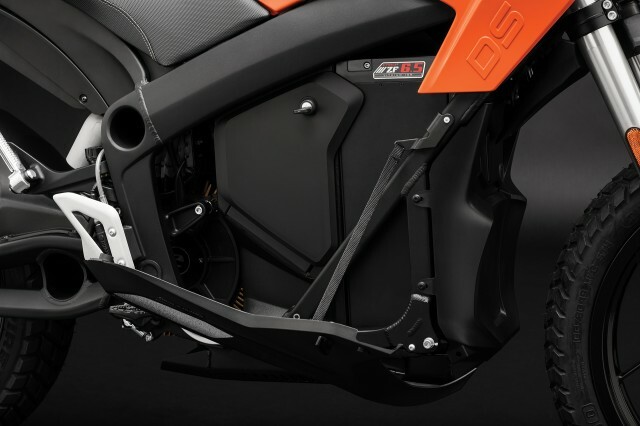 Zero Motorcycles continues to lead the way, and by now it has developed a significant lead in R&D against any manufacturer now considering an entry into the market. However, Zero still lacks a fast-charging option, which will become important if it wants to expand its market beyond commuter bikes. 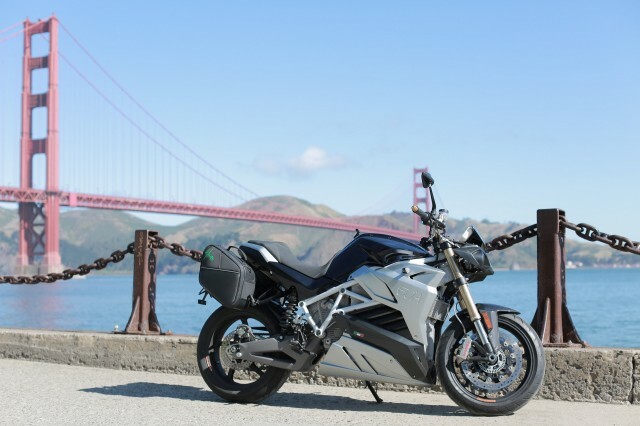 With the addition of Energica’s second model and Alta Motors now ramping up production, the competition should drive continued innovation in two-wheeled electric transportation. NOTE: Author Ben Rich has owned electric motorcycles since 2007, including a Vectrix VX1, a 2012 Zero S ZF9, a 2014 Zero SR, and a 2016 Zero SR. 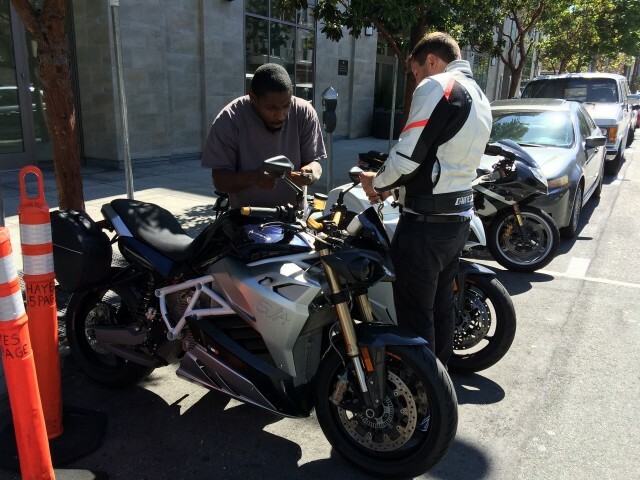 He has gone for a test ride on all Zeros, Alta, Harley-Davidson, and Energica electric motorcycles and is active in the electric-motorcycle community.